Why are teeth important, you ask? Oral hygiene is a crucial part of your overall health, no less important than taking good care of your heart, muscles, or immune system. Plus, pearly whites are always in style. It takes no more than 5 minutes in the morning and 5 minutes at night to keep them strong and shiny, so take the time to clean your teeth properly. Here are the many different methods of taking care of your dental hygiene. Eating well is not only a prerequisite for being healthy; it’s also a form of self-respect. In between wholesome food and your organism are your teeth, which help you chew and digest delicious nutrients. Dental hygiene also plays a crucial role in your ability to speak, so don’t take it for granted. But in order to give proper attention to your teeth, you must get to know them first. Incisors, which are the eight teeth in the front, responsible for biting off food. Canines, or the human equivalent of fangs, which we use for tearing food apart. Premolars, also called bicuspids, serve for chewing and grinding food. Molars have the same purpose as premolars. Third molars, or wisdom teeth, are usually removed because they may cause crowding. Except for third molars, which some people never develop, these types of teeth are mutual to every human being. What varies from one person to another are dental needs, caused by many unique factors. Toothpaste for young children, which is fluoride-free and thus safe to swallow. Fluoride toothpaste, which strengthens teeth and protects them against decay. Toothpaste for sensitive teeth, which feels gentler against painful teeth. Tartar control toothpaste, which prevents plaque formation. 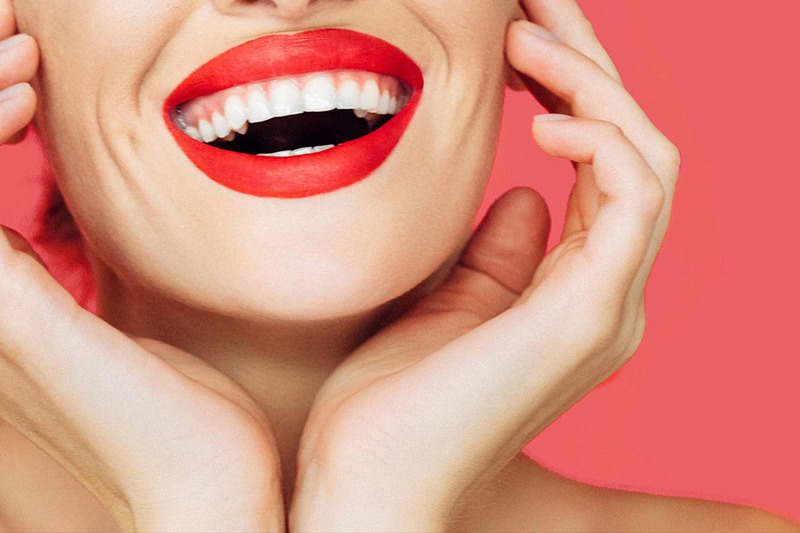 Whitening and breath freshening toothpaste, which gives you a dazzling smile. Soft toothbrushes may be better for your oral hygiene since they don’t wear away the enamel on and damage your gums. But they are less effective when it comes to removing food and built-up plaque. Exactly the opposite can be said for hard toothbrushes. While they do a better job at keeping your teeth plaque-free, their firm bristles can gradually wear away the enamel and weaken your gums. Splitting the difference between these two options, medium toothbrushes may be the best choice for your overall dental health. They are firm enough to get rid of food and plaque, but still gentle enough not to hurt the enamel and gums. Annual checkups must be on your calendar, as they can help you prevent cavities, tooth decay, and gum diseases. 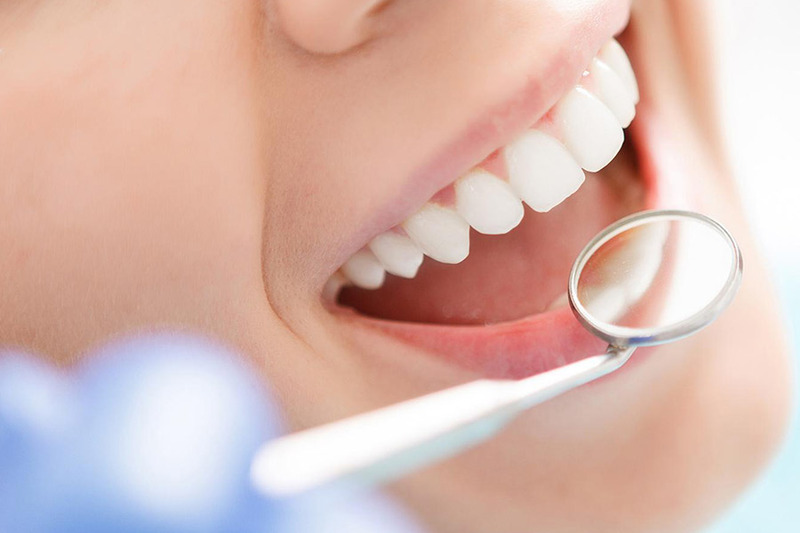 Regular dental cleanings are just as crucial for maintaining optimal oral health. In case you haven’t paid a visit to your dentist in over a year, then schedule a cleaning as soon as possible. After two or three appointments more, you’ll be able to continue with annual checkups. Dental emergencies can include anything form pain and swelling in the mouth to having a chipped or broken tooth. According to a recent study published in the British Dental Journal, your favorite refreshment may be the number one culprit of tooth wear. Acidic ingredients in both drinks and food increase the risk of tooth erosion by 11%, so steer away from fruit-flavored drinks, and sugar-free snacks. A suitable type of toothpaste and a toothbrush with appropriate bristle firmness can help you take regular brushing to a whole different level. Add flossing, annual checkups, and cleanings, as well as sound lifestyle choices (no smoking) and diet, and you’ll have pearly whites and a healthy body.